October is a perfect month for fieldtrips and farm tours. The Farm to School Program strives to connect schools to local farms, with the objectives of serving healthy meals in schools, improving student nutrition and promoting agriculture, health and education opportunities to support local and regional farms. Milk travels from local farm families--to inspection, processing and pasteurization, to you--in 48 hours or less. 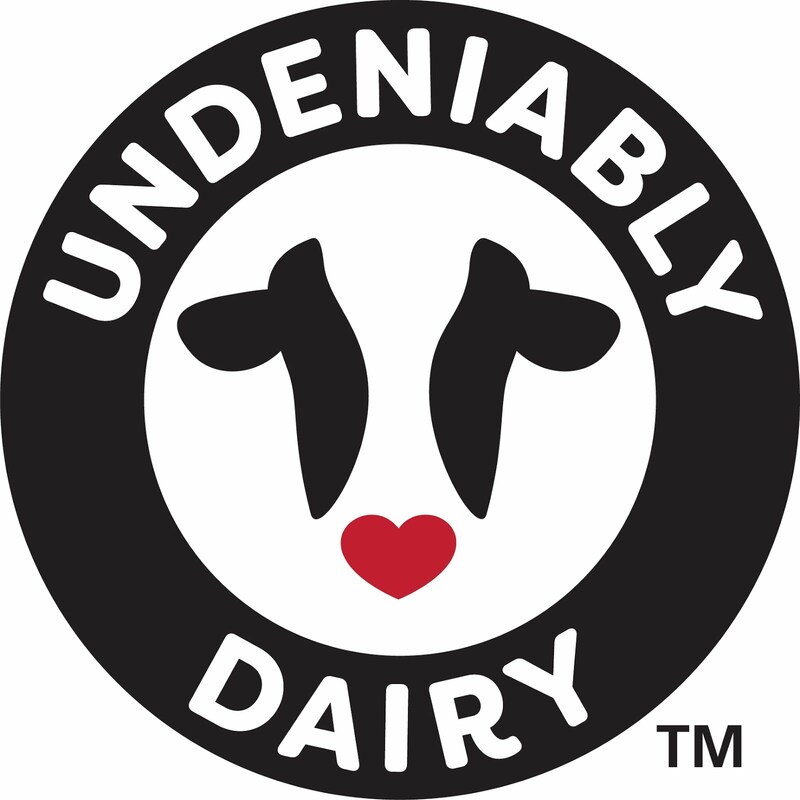 There are 51,000 dairy farms in the United States and 98 percent of them are family owned. It only takes 5 to 10 minutes to milk a cow on today's dairy farm. Fresh milk straight from the cow is 101 degrees. 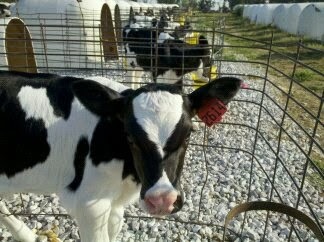 Milk is quickly cooled and kept cold at 35-40 degrees F.
A single dairy cow yields about 6 to 7 gallons of milk per day. Today's dairy farms produce almost three times more milk than farms of 19--and with about half the number of crops. 90 pounds of feed and hay are consumed by a dairy cow each day. Dairy farming provides 130,000 jobs in the United States. Water used to clean the milking equipment and barn is recycled to irrigate fields to grow crops. Manure is recycled and is used by dairy farmers to fertilize their crops and for many of us to fertilize our gardens. I'll be celebrating with milk--how about you? 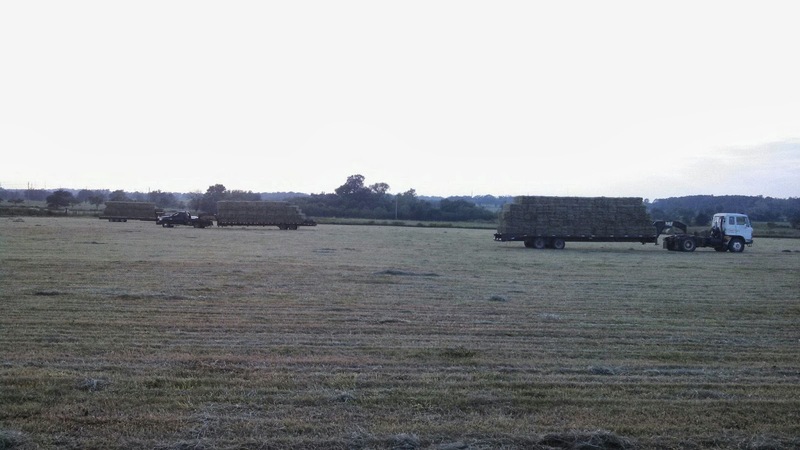 Early in the summer, Ryan cut the hay on an acreage surrounded by subdivisions at the edge of Centerton, not too far from our farm. Since we're considering renting the pasture for cattle, I was asked if I would like to take a ride on the four wheeler to check fences all around the property. Sunset adventure rides with a dairy farmer are pretty irresistible! 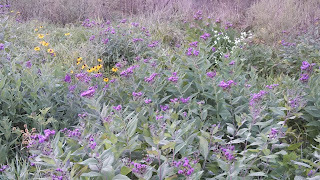 It was worth all the adventure --blackberry briar scratches, chigger bites and a few tense moments when I wasn't sure the four wheeler would carry us out of the jungle of weeds above our heads--to see the beauty of an overgrown Arkansas meadow in early fall. 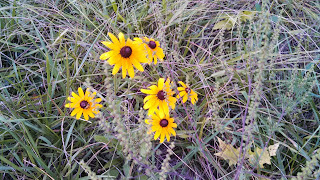 Underneath all these colorful weeds (I call them flowers), is a pasture of carpet thick grass. When you compare this year to last year's drought--we are so blessed! 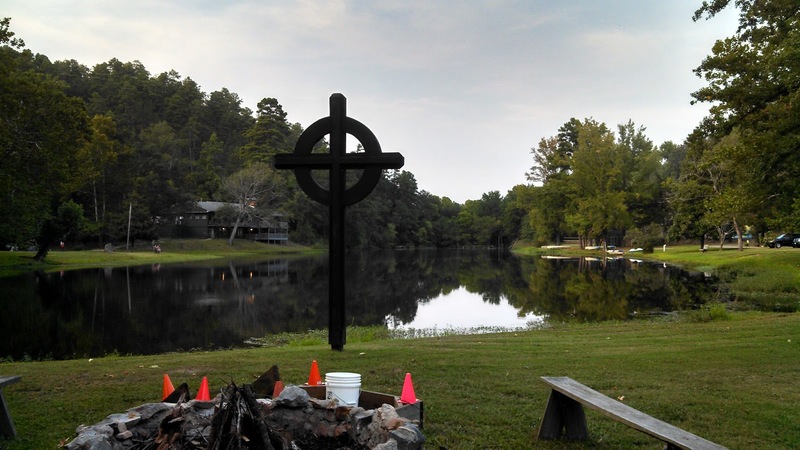 The earth is the Lord's and all it contains. Silage chopping has a lot of moments of frustration and irritation when dealing with a machine that has so many moving parts that often create mechanical breakdowns. I'm thankful for the never give-up attitude of these young farmers and the not so easy lessons learned on the farm about dealing with disappointment and frustrations beyond our control on the dairy farm. 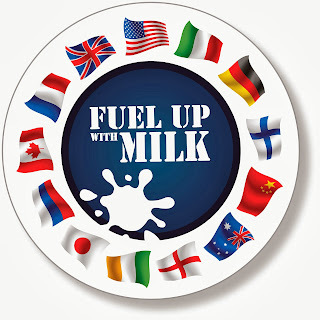 World School Milk Day is an international, annual event started in 2000 to celebrate the importance of school milk in children's diets and increase global awareness. 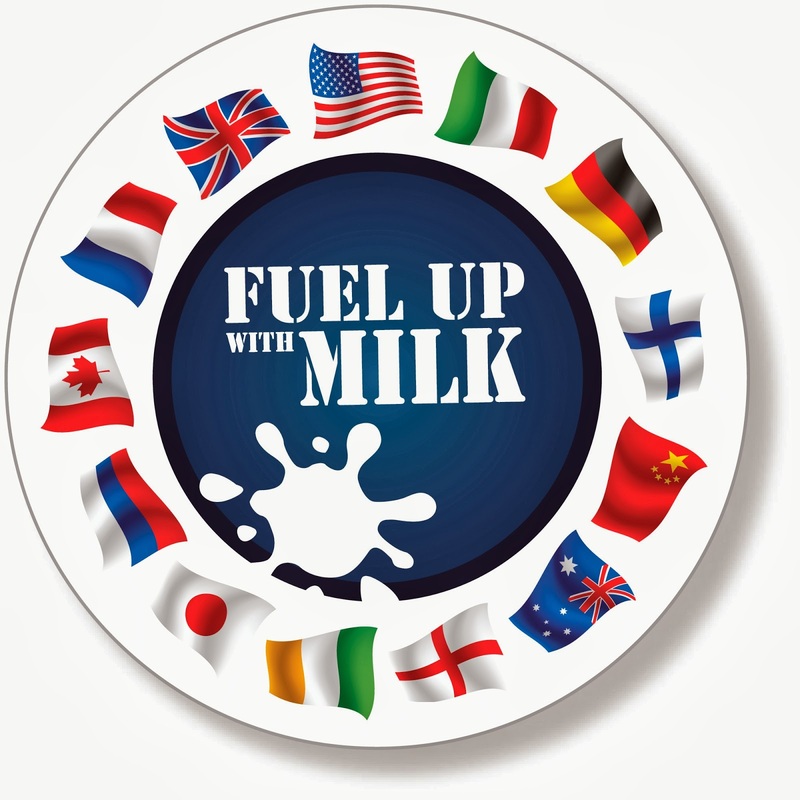 Students from over forty countries throughout the world will be celebrating World School Milk Day on September 25th. 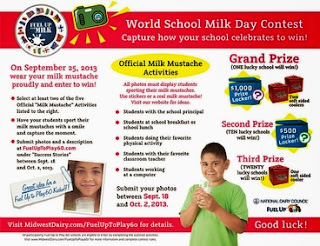 Midwest Dairy Council is sponsoring a World School Milk Day Contest to help schools kickoff Fuel Up to Play 60 for the 2013-14 school year. All participating Fuel Up to Play 60 schools are eligible to enter the World School Milk Day Contest by October 2nd. You can find contest information at Midwest Dairy. Happy World School Milk Day! 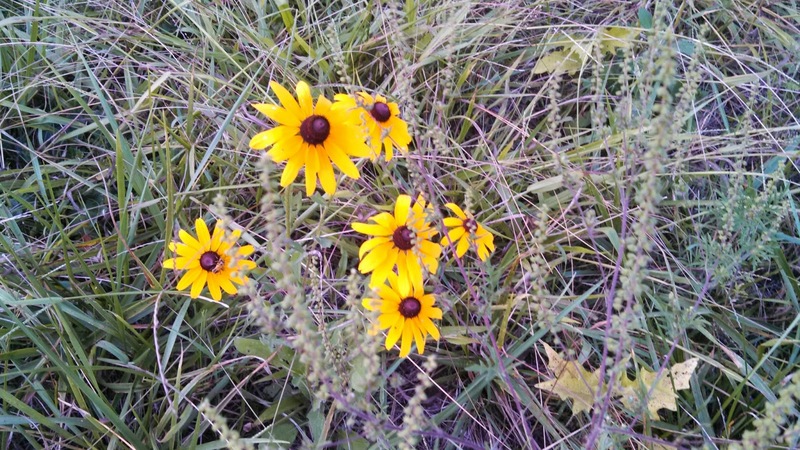 and watched the flowers breathe a sigh of relief with the rain and cooler temperatures. Just signs of the season down on the dairy farm. It isn't hard to love these babies who are in my care for the first three months on the farm. I'm thankful that I have been able to utilize my nursing education in raising healthy calves and kids on the farm! When milk is consumed, the small amount of bST present is broken down completely by the body's digestive system, just like any other protein. Pasteurization destroys 90% of bST in milk. In 1993, artificial bovine somatotropin hormone (rbST) was developed and after extensive review approved by the Food and Drug Administration that could boost milk production and ensure a plentiful supply of milk. While scientific studies have found no difference between milk from cows that are given the artificial hormone from cows that are not, consumers wanted a choice in how milk is produced. 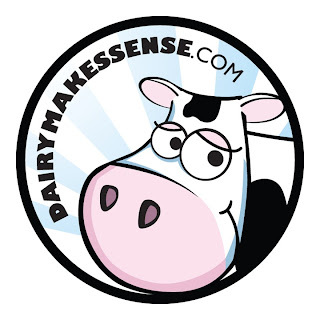 You now find milk labeled with the pledge from dairy farmers that produce milk without using this approved technology tool . We support consumer choices but it's important to understand that carton to carton, bottle to bottle, all milk is wholesome, safe and nutritious. Although September is recognized as National Food Safety Month, food safety is a priority everyday of the year on our dairy farm. 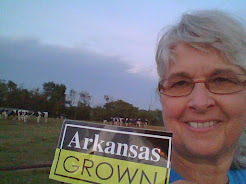 As a Grade A dairy farm, we are licensed by the Arkansas Health Department to produce milk for bottling or manufactured dairy products by following the rules and regulations established by the Food and Drug Administration and state regulatory officials by utilizing the guidelines of the Pasteurized Milk Ordinance and the Hazard Analysis and Critical Control Point systems. -The Pasteurized Milk Ordinance ( also known as PMO) sets requirements for milk production, milk hauling, pasteurization, product safety, equipment sanitation and labeling. Pasteurization has been recognized for more than a century as an essential tool for ensuring that milk and dairy products are safe. -The Hazard Analysis and Critical Control Point (HACCP) system is used throughout the food industry to help ensure food safety. Dairy processing plants identify critical steps throughout the manufacturing process and establish plans to monitor and minimize any risks. HACCP plans are reviewed, approved and enforced by food safety agencies. Thanks to these safety rules, less than 1 percent of foodborne illness outbreaks in the United States involve dairy products! With everything else in the garden winding down and drying up, I was surprised to receive the biggest sweet potato I've ever seen from my friend Joe's garden. It appeared that all the potatoes he planted in the same hill had joined forces to produce one massive heart shaped sweet potato. There just wasn't any choice but to bake it ,slice it and bake a little longer in a combination of butter, brown sugar, cinnamon and topped with marshmallows for all the 'big' kids in the family. I'm thankful that Joe is so generous with his produce and for the fact that he gardens just down the road in my in-laws old garden spot that has produced a garden of memories for my family down on the dairy farm. You don't hear too many farmers refer to themselves as a Foodie, but after this year's Foodie Friday event at the Arkansas Women Bloggers Conference located at Ferncliff Camp outside of Little Rock, I'm thinking I'm a Foodie Farmer. If you look up the definition of what a foodie is, you will find a variety of definitions. I don't fit the definition of gourmet foodie but I do have a special interest in food and nutrition. I also appreciate the special talents of those who can present beautiful, tasteful food. As a dairy farmer, I'm an everyday Farmer Foodie--working to provide a safe, steady supply of dairy products. At the end of an afternoon of Foodie workshops that brought new and interesting information about food, nutrition and blogging, our Foodie talents were put to the test. Seven teams of women competed in presenting a food creation with a variety of fresh ingredients, no recipe, no knowledge of what skills each woman brought to the team and limited working facilities. Our creations were judged by a respected team of judges that enjoyed watching the madness of our preparation. Mango/Pineapple Salsa. It was awesome tasting but we didn't win the contest! However, I think I can master this at home, if I can remember what the recipe was that happened in just a matter of minutes. 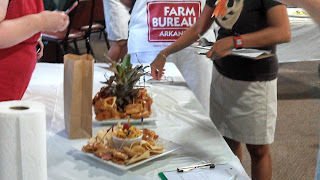 I did learn a lot about creativity, had a lot of fun and met some really talented Arkansas Women Blogger Foodies. I'm already looking forward to next year's competition! During last year's drought, we were praying for rain and irrigating this Bermuda grass field located close to our dairy barn lagoon. I'm thankful for every drop of rain, the perfect amount of sunshine and my family of farmers that enjoy working hard to harvest this feed for our dairy cows! 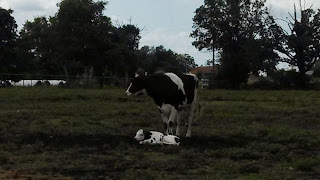 I really can't imagine Labor Day without labor on the dairy farm and our cows and calves expect it! It might not make any sense, but you can find fun in labor. I climbed into the dirty, dusty seat of the old ten-wheel silage truck to sit next to my honey so I could ride while he green chopped a load of feed for the milking cows. 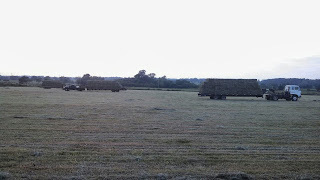 Riding in the truck or tractor always reminds me of our many 'dates' spent on a tractor or doing chores. One of our daily chores for the last couple of weeks is to 'green chop' Sudan grass to add to the cows feed ration. I'm sure the cows would describe it as high protein, high energy nutritious candy! Even though we weren't racing, it was fun to see Cody pull the chopper up close to the truck to start down the row, blowing the chopped grass into the truck. It's obvious he gets a lot of joy and fun from trying to scare his mother with his driving. and most of all felt thankful for a green chop crop that our cows will enjoy! 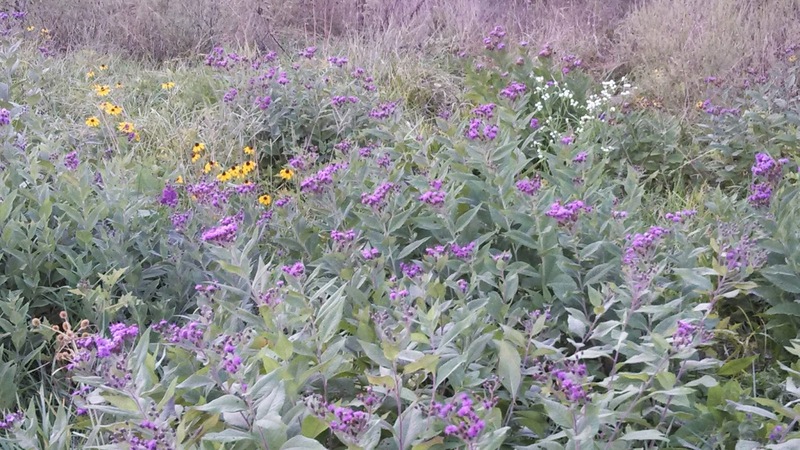 After last year's drought and no crop...labor is a good thing.